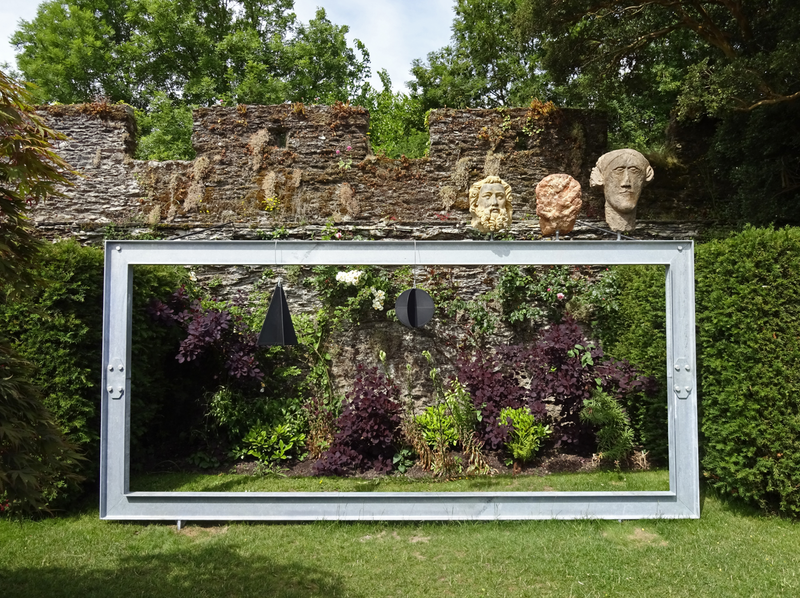 Marking its tenth year of visual arts exhibitions, Lismore Castle Arts invited The Common Guild to curate its most ambitious project to date. 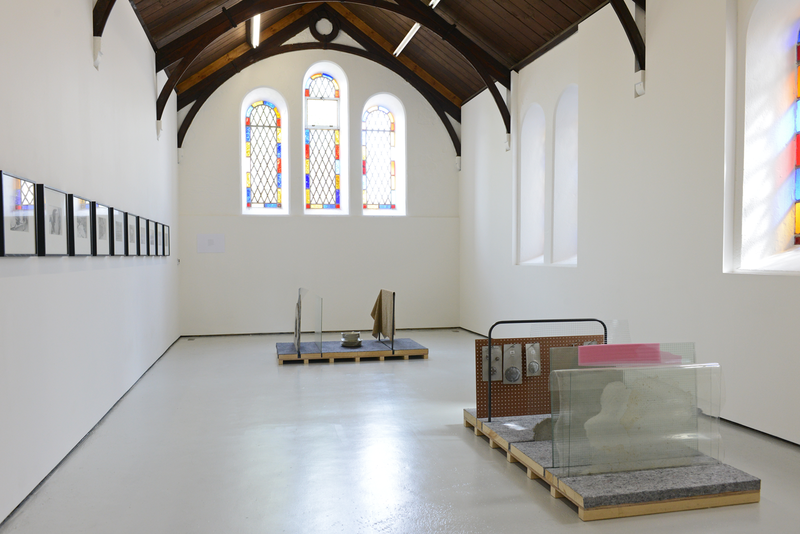 Entitled ‘The Persistence of Objects’, the exhibition was staged in existing gallery spaces, as well as a number of other locations around Lismore. 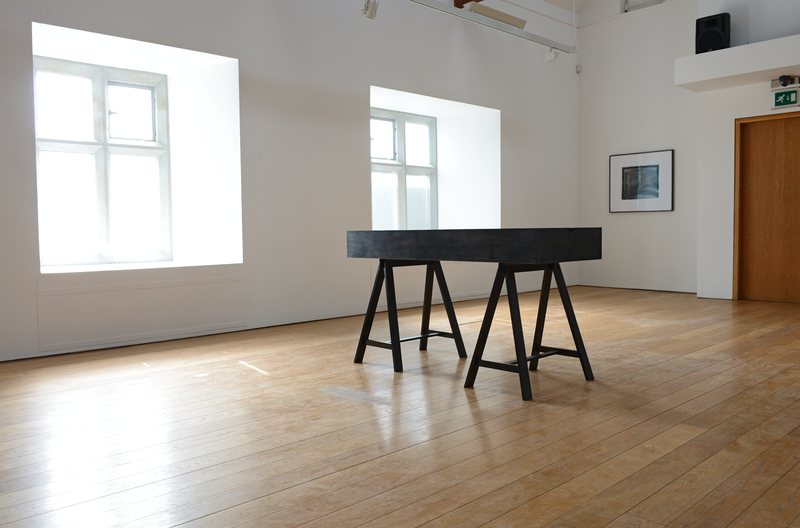 ‘The Persistence of Objects’ included works by eight remarkable artists and offered an observation of concrete things that defy change, through a range of approaches and perspectives. 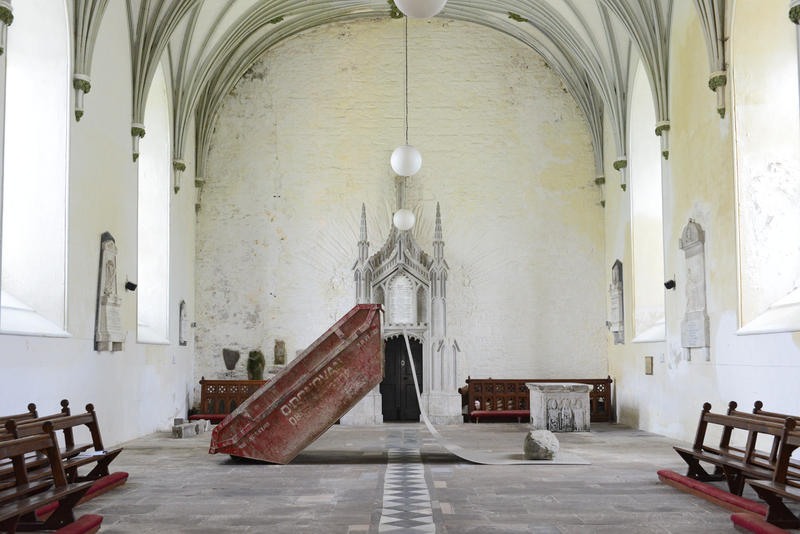 These may be objects that have endured through ages or generations, the immutable remnants of previous times – much like the 11th century relics found in St Carthage’s Cathedral, Lismore – or simple, timeless, constants occurring in nature in the face of radical and dramatic changes in the world they inhabit. The artists that participated in the exhibition each make works that in some way approach the object. For some, it is the changing cultural associations, meanings and values that accrue to objects over time that is the focus of their interest, while for others the sheer, dumb universality and constancy of the persistent object that is brought to the fore. 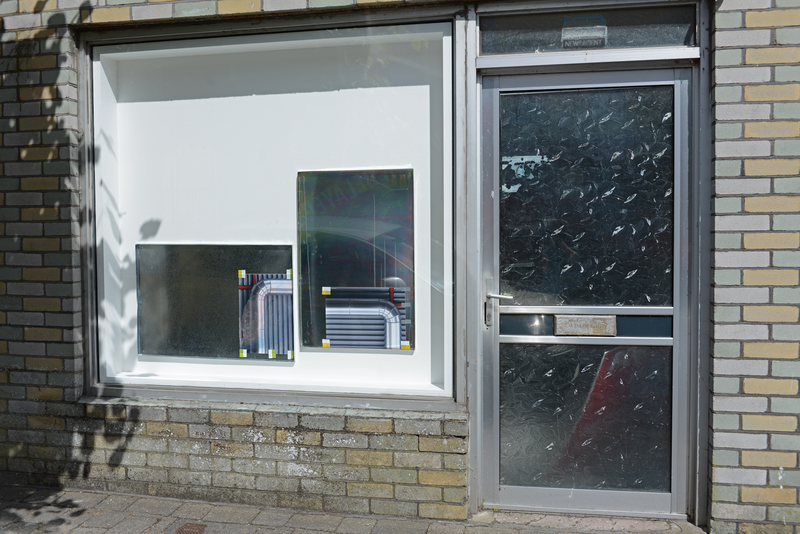 The exhibition comprised newly commissioned works by Steven Claydon and Hayley Tompkins, alongside new and existing works by Carol Bove, Gerard Byrne, Duncan Campbell, Gabriel Kuri, Basim Magdy and Wolfgang Tillmans. So reads one of the texts that appear throughout Basim Magdy’s film ‘The Many Colours of the Sky Radiate Forgetfulness’, a poetic layering of colour, image and words. 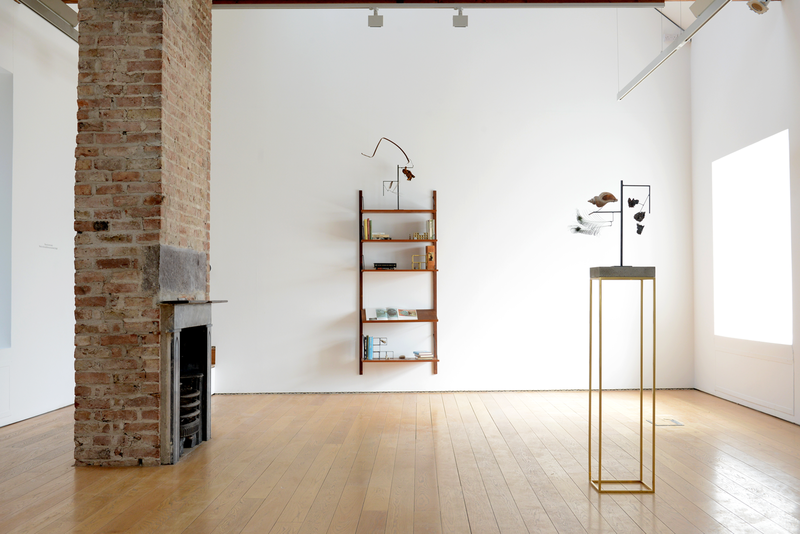 More prosaic, commonplace objects appeared in Hayley Tompkins painted works, while both Carol Bove and Wolfgang Tillmans presented natural objects – such as shells or vegetables – that are heavily mediated yet that remain unchanged. 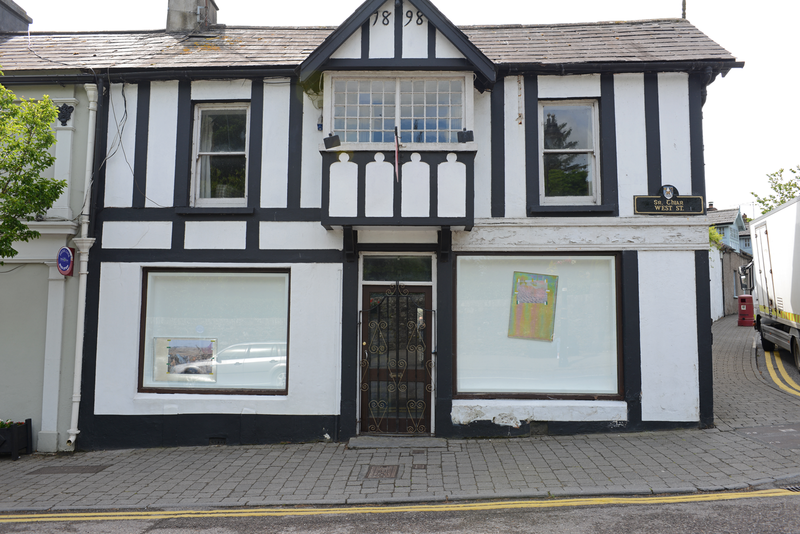 Presented as one exhibition across several venues, including locations beyond the Castle grounds, ‘The Persistence of Objects’ created a new way of experiencing Lismore through some compelling artworks, sited in the gallery and locations ranging from the imposing surroundings of St. Carthage Cathedral to a small, disused shop unit. A map containing details of all locations will be available from May 2015. 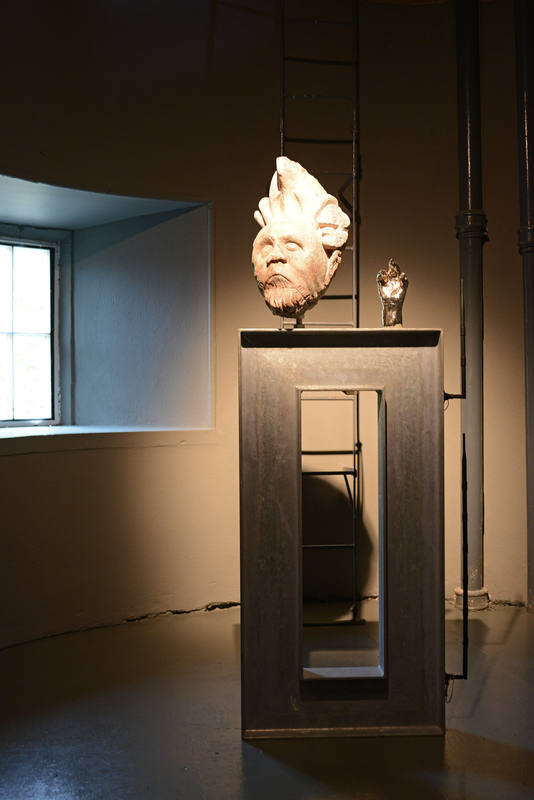 The exhibition was conceived and curated for Lismore Castle Arts by The Common Guild, Glasgow.